Search 19,000 Campgrounds, RV Parks & RV Resorts in the USA. Tell people about great (& not so great) Campgrounds, RV Parks & RV Resorts. 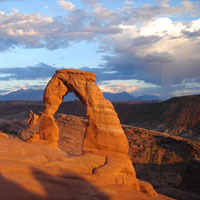 Utah is a hidden gem with some of the best National Parks and outdoor activities. It is an ideal destination camping road trip. Burning Man is a temporary community in the arid desert, where artists congregate and display their art pieces and watch the burning of the Man. It takes places annually around the Labor Day weekend. Let us guide you through the event and why you as an RVer should go. 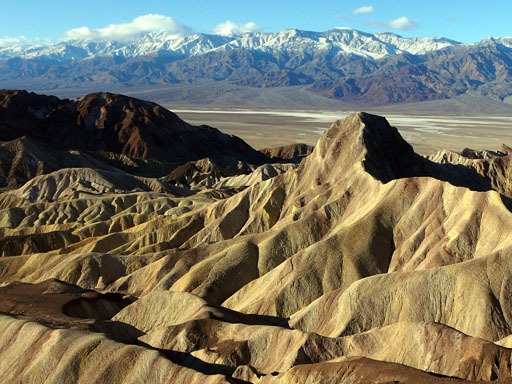 Don't let the name deter you; Death Valley National Park is one of California's most amazing attractions, offering over 3 million acres of diverse landscapes. Located in the Mohave Desert, it features some of the lowest, driest, and hottest places in the world! To some this might not seem like the most ideal vacation spot - but because of its unique environment Death Valley National Park has unparalleled scenery. Being such a huge park, Death Valley presents an abundance of trails, campgrounds, and activities to keep the whole family engaged. With so much to offer, it can be a bit overwhelming when planning a trip there. 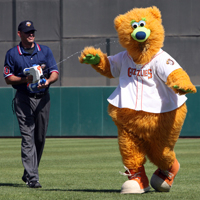 So we've put together some different itineraries to help make sure you don't miss anything! Amy Payton, of Hippi Longstockings, shares how she healed by helping others. Best places for dog sledding. Great soups to keep you warm while winter camping. Camping road trip through Big Bend Country. Find out how sustainable trails are made. Best campgrounds and RV parks for skiing or snowboarding. Mountain driving tips for RVers. Best RV and Camping Christmas Gifts.